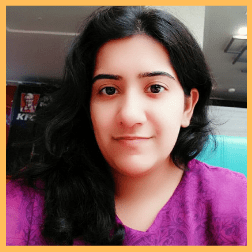 She is an innovative & knowledgeable professional in the field of Finance & Soft skills Training having 5 years of work experience. Her area of expertise – Financial Markets, Insurance, Banking, Economics, Sales & Soft Skills. She is looking out for more Training opportunities in the fields of – Banking, Insurance, Finance, Financial Markets, POSH, Economics, Sales & Soft Skills. Handling two channels – Agency Channel & Agency Partner Channel. I have been handling 6 branches including the Head branch. Prepared Forex Market Trading Course which has 100+ enrollments.